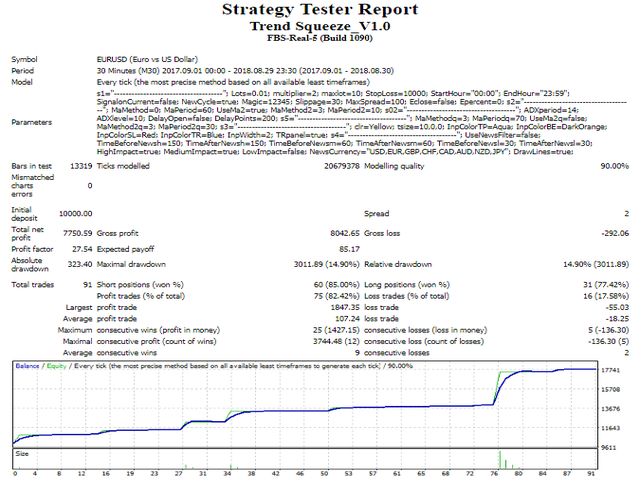 This fully automatic Expert Adviser seeks to ride the trend without making use of Take Profit. Instead it works by closing positions on the appearance of a reversing signal, ensuring the full capture of the trend. Entering the market is signaled by the appearance of a trend and ranging periods are controlled with the use of a filter. The opening and closing indicators of positions can be customized separately. 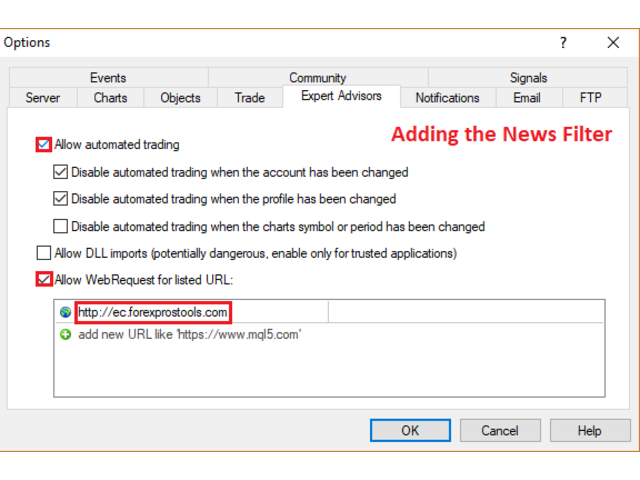 When the initial trade does not close in profit, additional lots will open on each new trend signal and will only close once in profit and a trend reversal is detected. A trading panel is provided for manual interventions, as there can be a delay in detecting changes in trends and sudden market fluctuations. Manual intervention, however, is not a requirement. 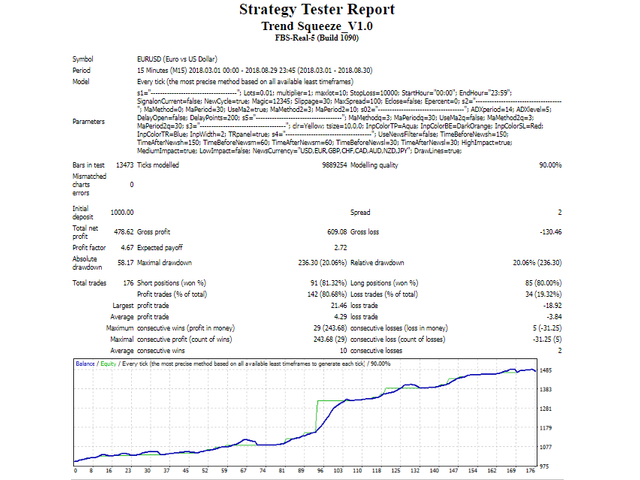 The adviser can be optimized for all time frames. 1. 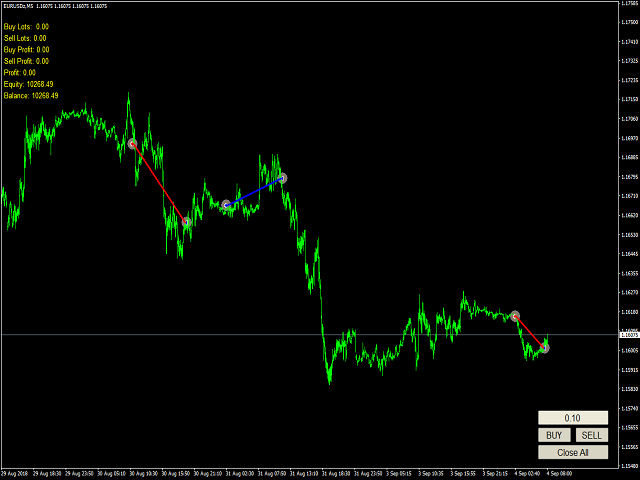 Use two opposing charts for each currency pair. 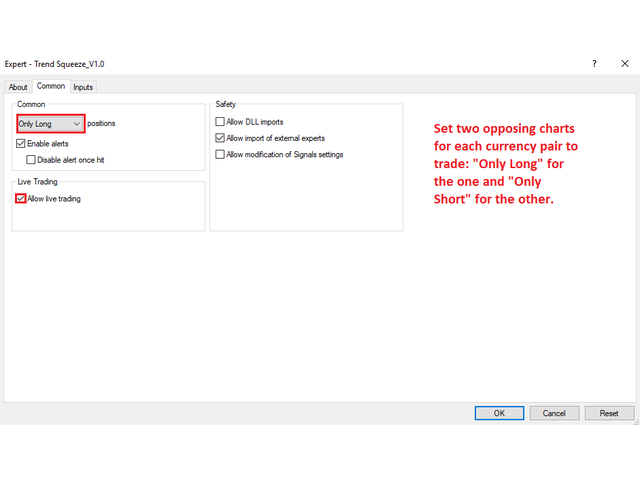 Under the common settings of the adviser, set one chart to trade "Only Long" and the other "Only Short"
2. Ensure that each chart is making use of a different Magic Number. 3. Due to the nature of the strategy (two opposing charts), back-testing will only give you an indication of profit and drawdown. Use a tool to merge your reports or alternatively go live to get real results. 4. The most important parameters for determining trading frequency/accuracy are MaPeriod and ADX Level for opening trades and MaPeriodq for closing trades.